A gripping tale of rivalry from the boss of baseball fiction. 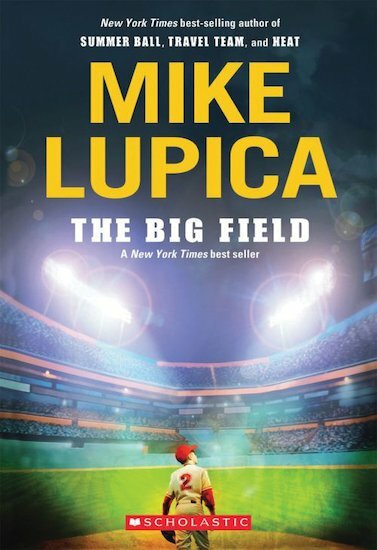 A whopper of a sports novel, which shows how the love of baseball is a universal language. Hutch has always played shortstop. Until now. The arrival of rising star Darryl Williams sees Hutch displaced to make way for him. Second base feels like second fiddle. Even worse, Hutch has to watch his own father giving fielding tips to his rival. With the summer league championship on the line, just how far is Hutch willing to bend to be a good teammate?